The fact that current Spanish Law guarantees anonymity to all gamete donors gives Spain a significant advantage over most other European countries when it comes to fertility treatment. Although gamete donors are paid in Spain, a gamete donation is considered to be an altruistic gesture towards those having problems to conceive. As a result of this legislation, there are far more gamete (sperm, egg and embryo) donors in the country. In fact, almost half of all IVF treatments with donor eggs in Europe are performed in Spain. 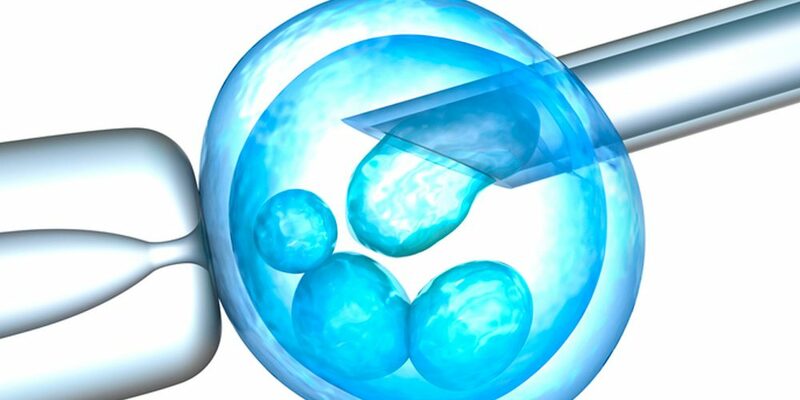 This information is obviously more than noteworthy for people seeking IVF treatment abroad. As regards other matters related to IVF, you will see from the table below that some European countries have surprisingly restrictive policies concerning fertility treatment compared to Spain. Spain has long been considered a leader in the highly specialised medical area of IVF and this fact, along with the donor anonymity legislation and subsequent steady flow of donors, makes Spain an excellent option for fertility treatment. If you are considering IVF, contact us at Canary Medical Key for information on the top fertility treatment specialists in the Canary Islands. Canary Medical Key – Caring for you. When to start seeking advice on fertility treatment?